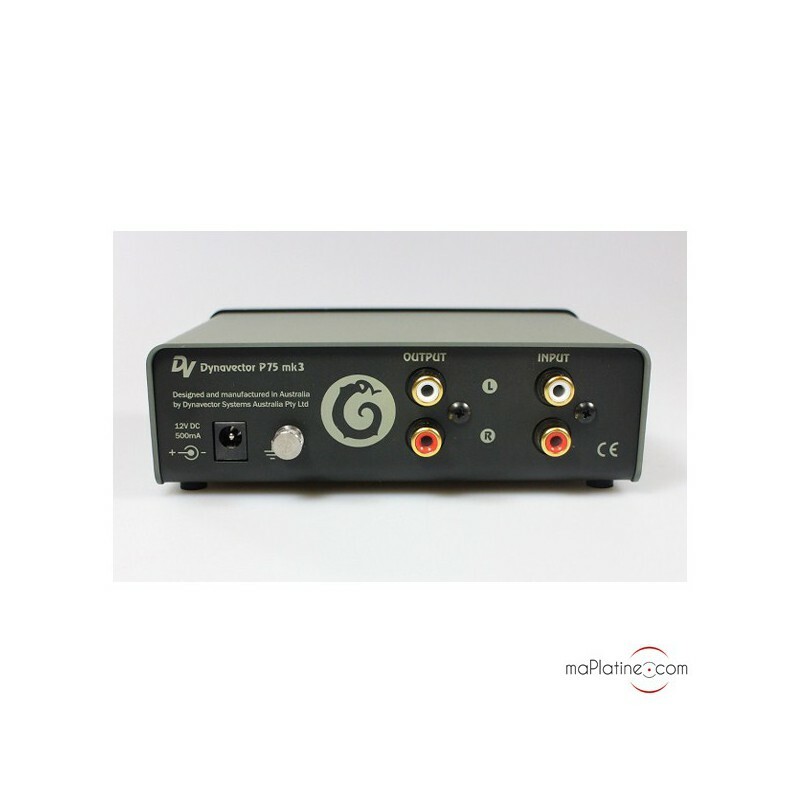 This Dynavector preamplifier is the third and most recent version of the company’s famous P75. It has undergone several technical developments and can now be considered as an industry benchmark for RIAA preamps in its price range. It is fully compatible with all low and high output MM and MC cartridges. Its direct current power is supplied by an power adaptor. According to the designers, the quality and size of this adaptor is unimportant. Increasing the capacitance of this outboard power supply has no effect on the sound quality. 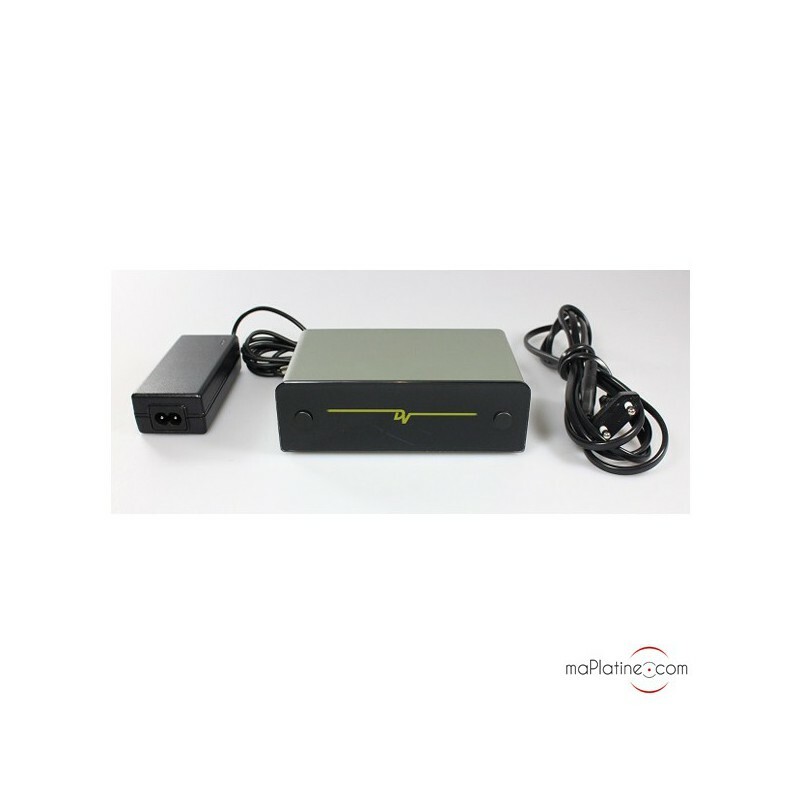 The voltage it supplies is twice as large as the voltage required for professional use. Its frequency when in operation is 12 times higher than the audio band’s highest frequencies and very quiet in-built regulators ensure that there is no unwanted noise. This mode of operation also gets rid of any humming and other unwanted results of low frequency. 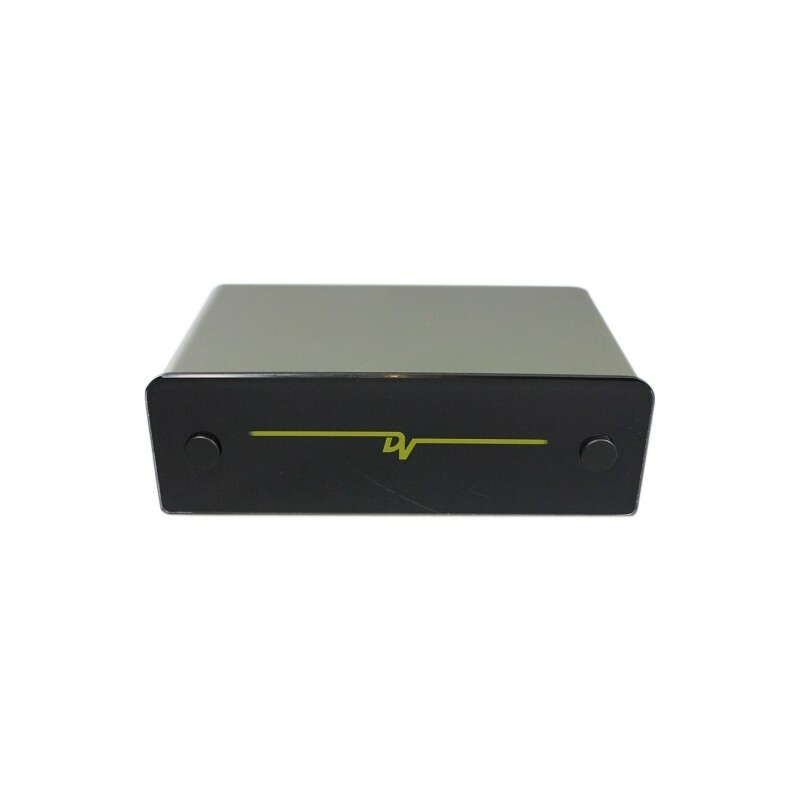 The design of the phono input has the edge over a lot of other models, as it provides the cartridge with a constant and almost purely resistive load, which is very close to the ideal load. This radical approach effectively consists of extracting the current signal rather than the voltage produced by the cartridge magnet. The device’s RIAA accuracy system was invented by Dr Tominari from Dynavector Systems Ltd Japan and is based on a principle known as ‘Phono Enhancer’. It is also worth noting that specific capacitors have been used for their musicality and low levels of colouration. The machine’s internal structure is entirely symmetrical and the left/right components are perfectly paired. Internal jumpers ensure that many different types of cartridges can be used: High output MM and MC, medium output MC and MM, and low output MC. This mechanism enables the gain to be adjusted to meet the cartridge’s requirements, between 40 and 63 dB. The load can also be adjusted between 47 Kohms et 30 Ohms. With an MC, the input sensitivity reaches lows of 0.15mV! This is one of the lowest values we have ever seen. We couldn’t resist pairing this P75 MKIII with cartridges by the same manufacturer (DV10X5, DV XX2, etc.). Although these cartridges were made in Japan, the preamp itself was manufactured by Dynavector’s Australian subsidiary. When used with Dynavector’s low output MC cartridges, amongst others, the P75's settings can be adjusted using the ‘Enhancer’ feature. In order to do this, you will need to know the internal resistance of the cartridge (not the recommended load resistance). For example, a DV XX2’s has an internal resistance of 6 Ohms, so the jumpers should be positioned on ‘low resistance 4-10 Ohms’. This phono preamp produces a sound with a lot of definition and transparency. The dynamic range is amazing, and the sound stage is particularly precise. The timbre quality is remarkable for a product in this price range. The bass in particular is physical and well articulated. 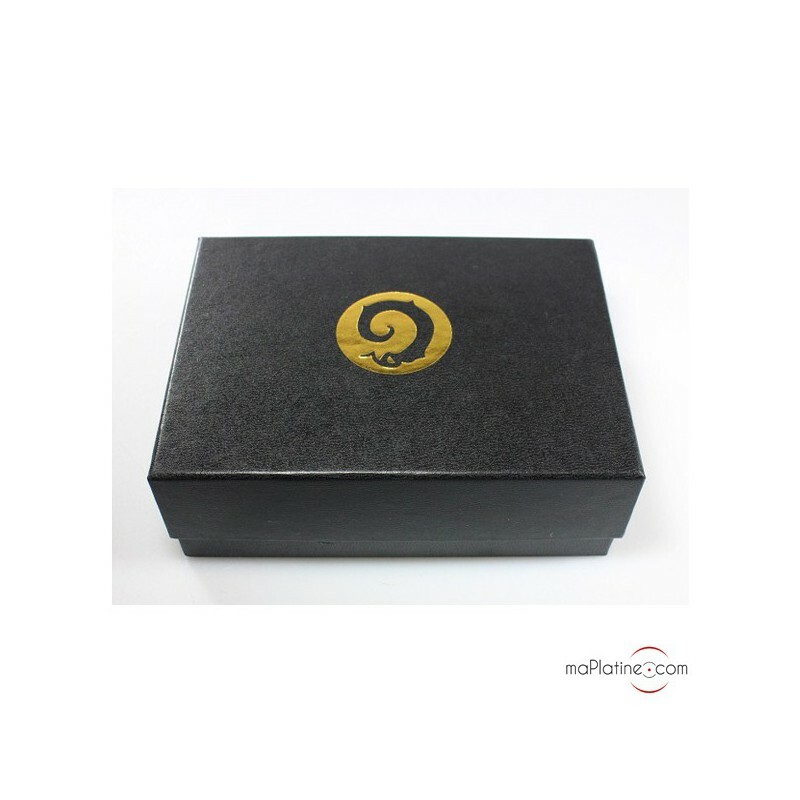 For such a small box, the musicality of this product is impressive! 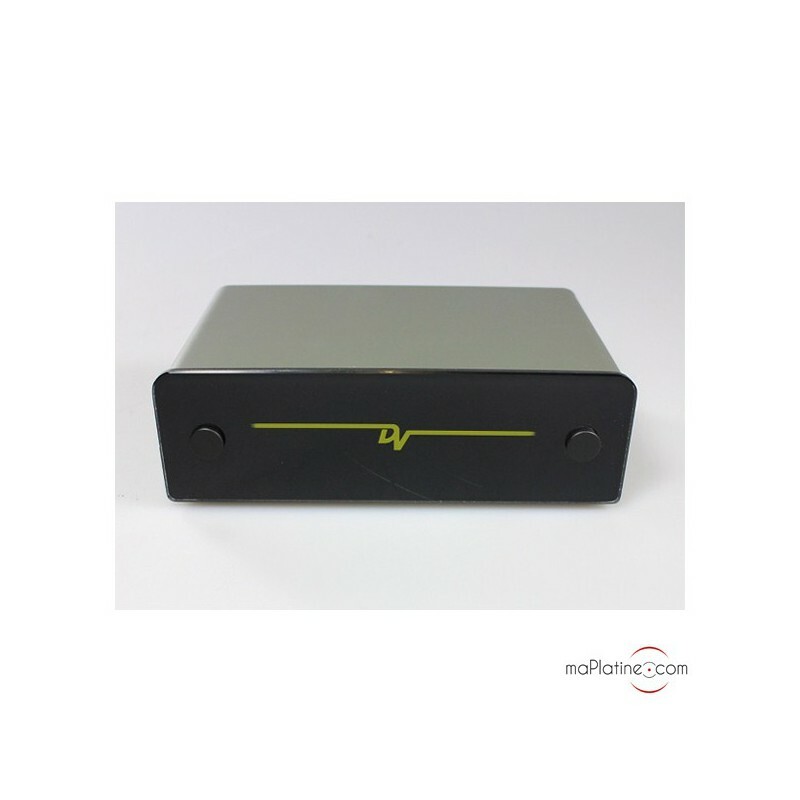 This phono preamp is original in both its internal design and external aesthetic. 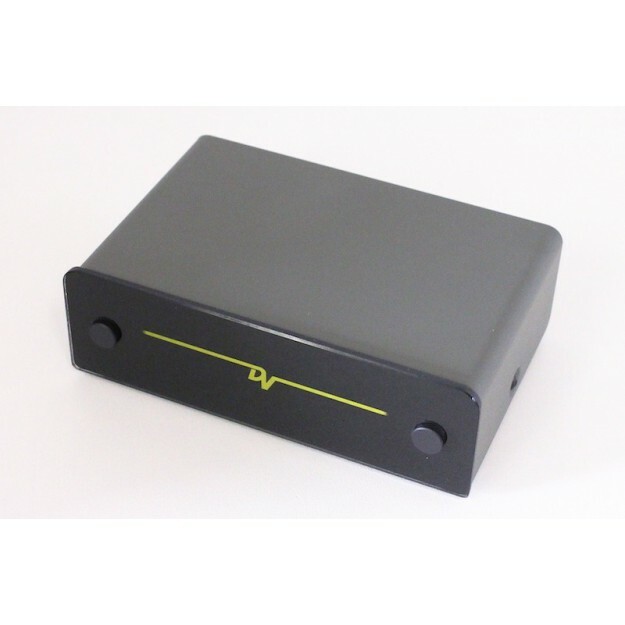 Don’t be fooled by its plain exterior and size - this is a high end preamp that does justice to Dynavector cartridges. A superb product.